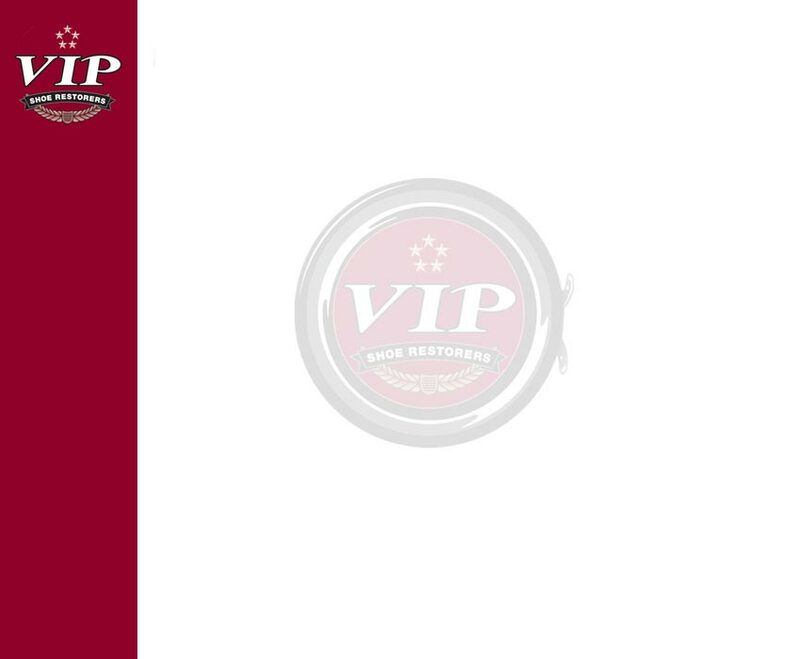 VIP is the powerhouse of rubber soles and is proud to be an authorized dealer. Rubber soles are very cost friendly and can add years to the life of your favorite pair of shoes. This service includes protective rubber soles, tips, lifts, weather proofing or scotch guard, and VIP luxury polish treatment for uppers. Please click here to see the full Vibram rubber sole catalog. 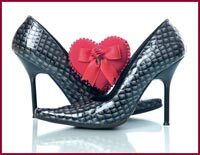 Then call VIP 212.750.0818 with the style number and one of our VIP shoe repair professionals will assist you in choosing the right sole for your shoes. This service includes protective rubber soles, rubber heels, weather proofing or scotch guard, VIP luxury polish treatment and conditioner for uppers. We also carry a wide variety of rubber soles for Cowboy and dress boots. Adding protection to your soles can extend the life of your shoes. 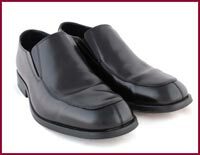 We offer a full line of rubber soles for different lifestyles and fields of work, dress or casual. Deluxe protective 1/2 rubber soles package for men includes weather proofing or scotch guard, VIP polish and conditioner for uppers. Deluxe protective full rubber soles package for men includes weather proofing or scotch guard, VIP polish and conditioner for uppers.